The idea of a Colombian wipeout seems strange. 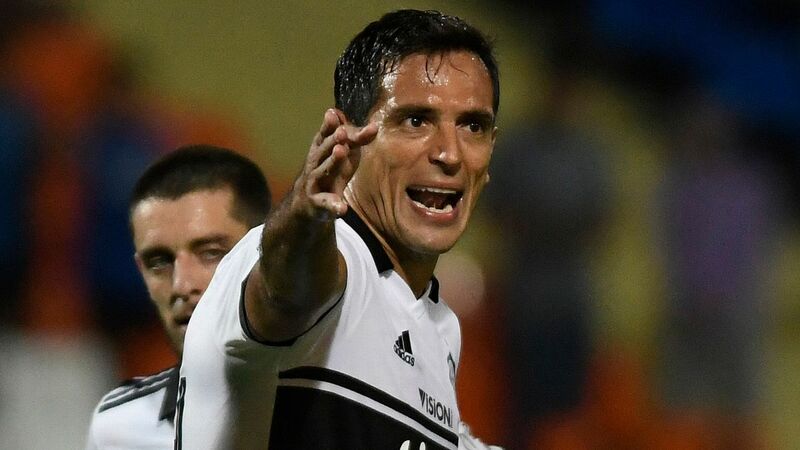 But the possibility exists that all three Colombian representatives will fail to make the cut -- even though the country's clubs have done so well in recent years. Atletico Nacional of Medellin, of course, are the reigning champions, and were by some distance South America's outstanding team of 2016. 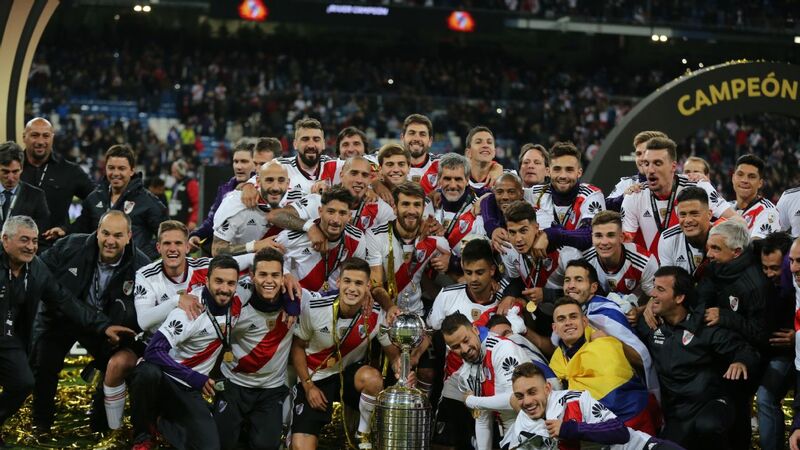 In addition to winning the Libertadores, the continent's Champions League equivalent, in July, they also made it through to the final of the Sudamericana, the continent's Europa League, where their meeting with Chapecoense failed to take place as a consequence of the disaster suffered by the Brazilian club. And the previous winners of the Sudamericana, in December 2015, were Independiente Santa Fe of Bogota. This week both Nacional and Santa Fe are fighting to stay alive in the Libertadores. 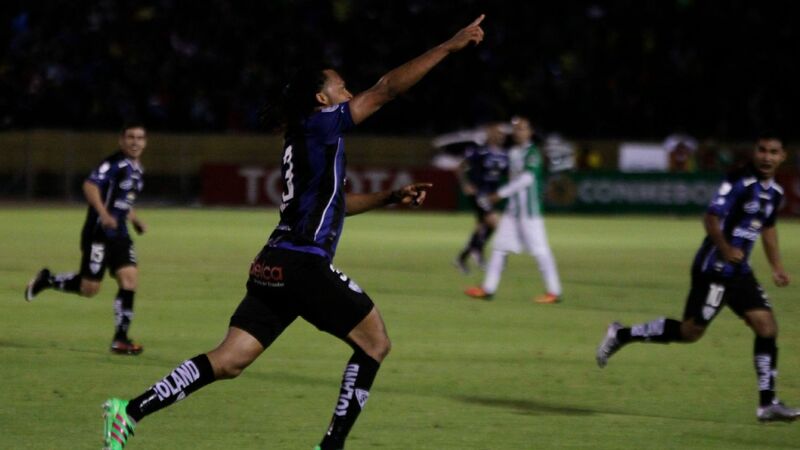 Nacional appeared to suffer a knockout when they lost their first three games. Their plight was somewhat typical of sustaining success in South American club football. Titles put the best players in the shop window, and a time of transition inevitably follows, when results tend to suffer. Nevertheless, Nacional expected to start the defence of their title much better. They had been forced to change and rebuild their team even during last year's triumphant campaign, and an end of season fixture pile-up had given them the opportunity to plan for the future. 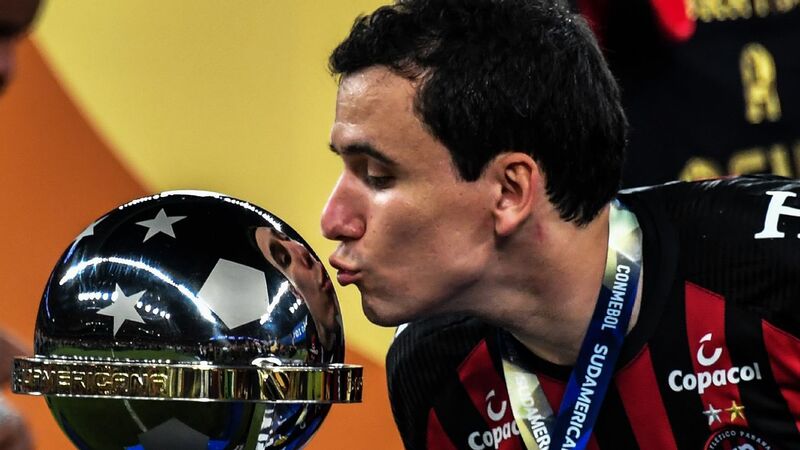 Their 2017 domestic form has been excellent, and they appear to have found their feet in the Libertadores, too -- but it might be too late to save them this time. Macnelly Torres and reigning Copa Libertadores champions Atletico Nacional are in danger of missing the knockout stage. They must win away to Botafogo of Rio this Thursday. Their position will be precarious still; they will have to win their final game at home to Barcelona and hope that Botafogo are unable to win away to Estudiantes of Argentina. But without a victory on Thursday night, next week's final round of matches is of purely academic interest. Botafogo have suddenly run into a bad patch -- but this could work in the interest of the Brazilian club. They are essentially a counter-attacking side, who struggle when forced to take the initiative. In their recent home defeat against Barcelona they made the mistake of trying to chase the game, and were picked off in their first-half. They will likely not slip up that way again. A draw favours them. They will surely pack the midfield, squeezing the space of Nacional playmaker Macnelly Torres, and break at speed, exposing the lack of pace of the Colombian captain, centre-back Alexis Henriquez. The longer the score stays level, the greater will be the desperation of the Colombians, who will need to dig deep to stay in the competition. Earlier that evening Santa Fe have a crunch game of their own when they travel to Peru to take on Sporting Cristal. Without a win, the Peruvians are all but mathematically eliminated. But to keep their tiny hopes alive, and give their fans a show in their final home game, Cristal should not lack motivation. To make the last 16, Santa Fe need to get in front of either Santos of Brazil or The Strongest of Bolivia, who meet in La Paz on Thursday. It is hard to see how Santa Fe can catch Santos, who still have to play Sporting Cristal at home. Their aim, then, will be to overhaul The Strongest, which could come down to a dramatic last day clash next week in Bogota. First, though, the Colombians need to win in Peru. It looks, then, as if the Colombian team with the best chance is Independiente Medellin, who are at home on Tuesday against their direct rivals, Emelec of Ecuador. 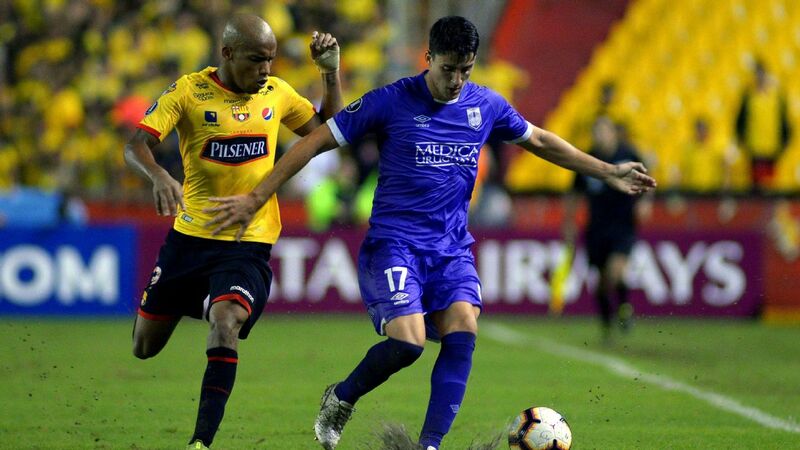 Medellin lost 1-0 when these sides met in Guayaquil last month -- but then Juan Fernando Quintero, the wonderfully talented playmaker currently rebuilding his career back in Colombia, was absent through injury. Now he is back for what promises to be one of the best games of this week's action. With plenty of power of their own on the counter-attack, Emelec probably deserved better than just one point from two games against Argentine giants River Plate. Rather like Botafogo against Atletico Nacional, they will look to contain and break at pace. It is an all-or-nothing game. In next week's final round, Emelec are at home to Melgar of Peru, the weakest team in the group, while Medellin face the daunting trip to face River Plate in Buenos Aires. The Colombians, then, would love to have it all sorted out this week. 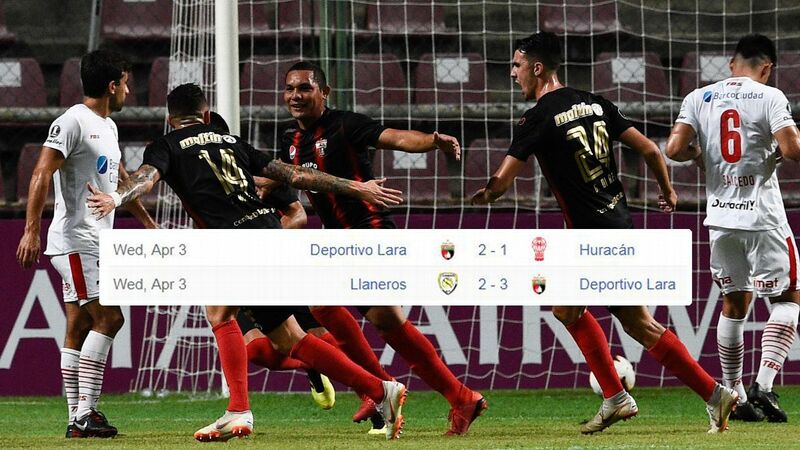 If they win on Tuesday and Melgar fail to defeat River Plate two days later, then there is the guarantee of at least one Colombian team in the last 16 of the Libertadores.